1) Have your last meal at least 2 hours before class. 2) In the 24 hours before class, be sure to stay well hydrated. 3) Wear light, form-fitting athletic clothes. 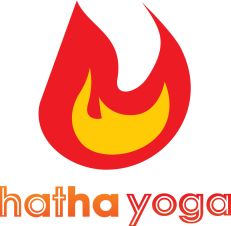 4) Our studio will provide yoga mats, yoga towels and shower towels for use during class. 5) Hot yoga gear, water and coconut juice are available for sale. 6) Check-in counter will be closed when the class time starts. Arrive 10-15 minutes prior the class is suggested.